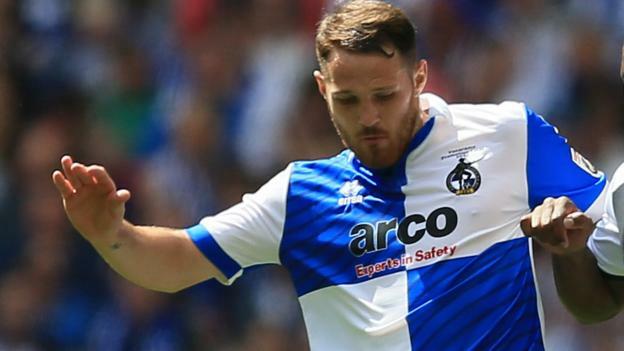 League Two side Carlisle have confirmed the signing of Tom Parkes from Leyton Orient. The defender agreed a two year deal with the Os after leaving his former club at the end of last season. The 25-year old plays dominantly in the centre half role. He featured in 44 games last season but Orient were relegated from the football league so he had to look elsewhere. Current manager of Carlisle Keith Curle said that Parkes has the experience and that the player is hungry to achieve things. He praised the player’s communication skills as well. “We’re all looking forward to working with him because we think he will have a positive impact on the group,” Curle added. After a string of losses in February, the month of March is starting to look much better for Carlisle United. The team managed their second victory of the month in the 2-0 success over Northampton Town. Both goals came in the second half for Carlisle as they achieved this unlikely away victory to move themselves three points clear of the drop zone. Jason Kennedy opened the scoring after 69 minutes but it was the goal from Kyle Dempsey – after just two minutes – that made the game safe for the away team. Northampton were not exactly in the middle of a great run of form, but Carlisle were awake in order to take advantage of it. The last few years have been nothing short of turmoil for the Carlisle United supporters, as they have seen their club slip down the lower reaches of the football league. The club are in a real danger of going out of the football league entirely after having just won the Johnstone’s Paint Trophy only in 2011. They sit just one point out of the drop zone and even the two victories in the last five matches have not helped their cause. Strangely, most of the fans anger has gone towards the board. The Carlisle United directors have been urged to sell the club in order to give a bright future.